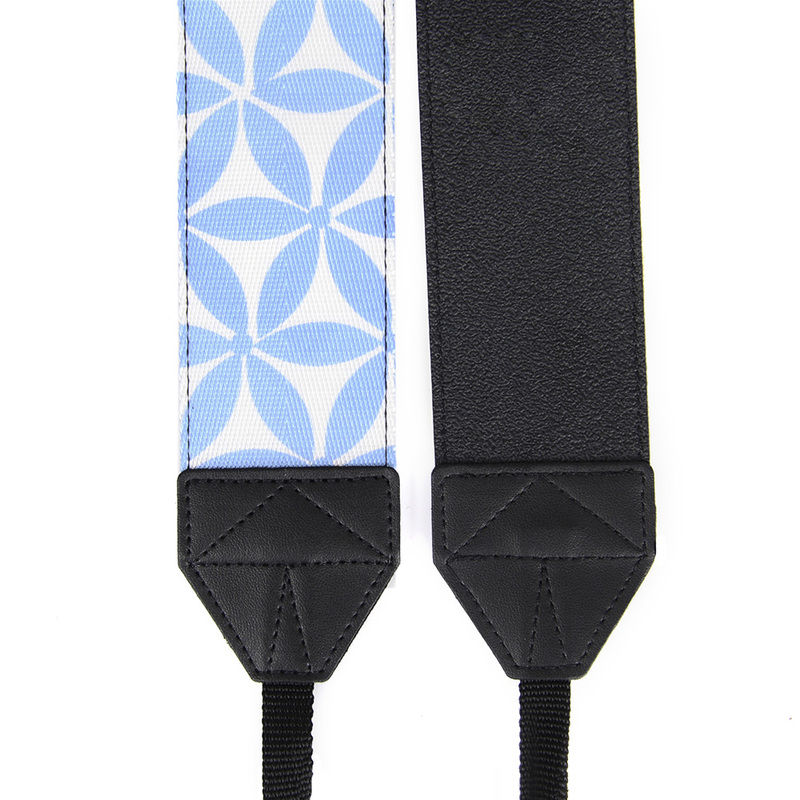 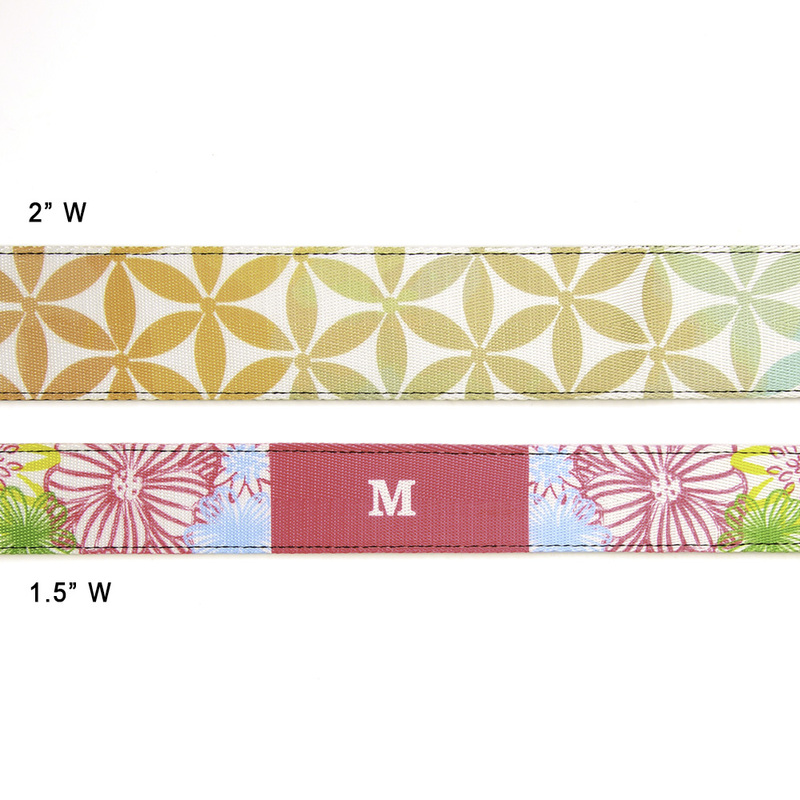 Instead of putting down your camera every time and missing out on great photo opportunitues, securely hang your camera around your neck or around your shoulder with the Watercolor Floral Personalized 1.5" Camera Strap> You can personalize your custom camera strap with a name, initials or company name by using our user friendly online camera strap maker in just a few quick steps. 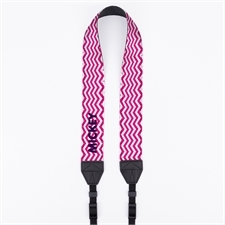 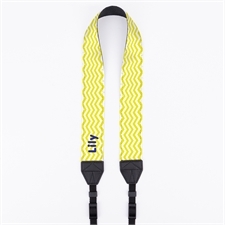 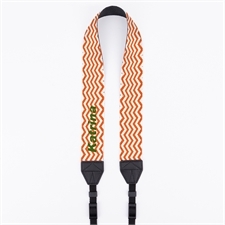 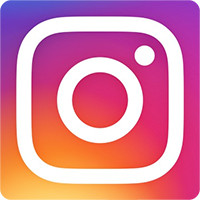 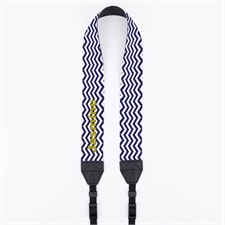 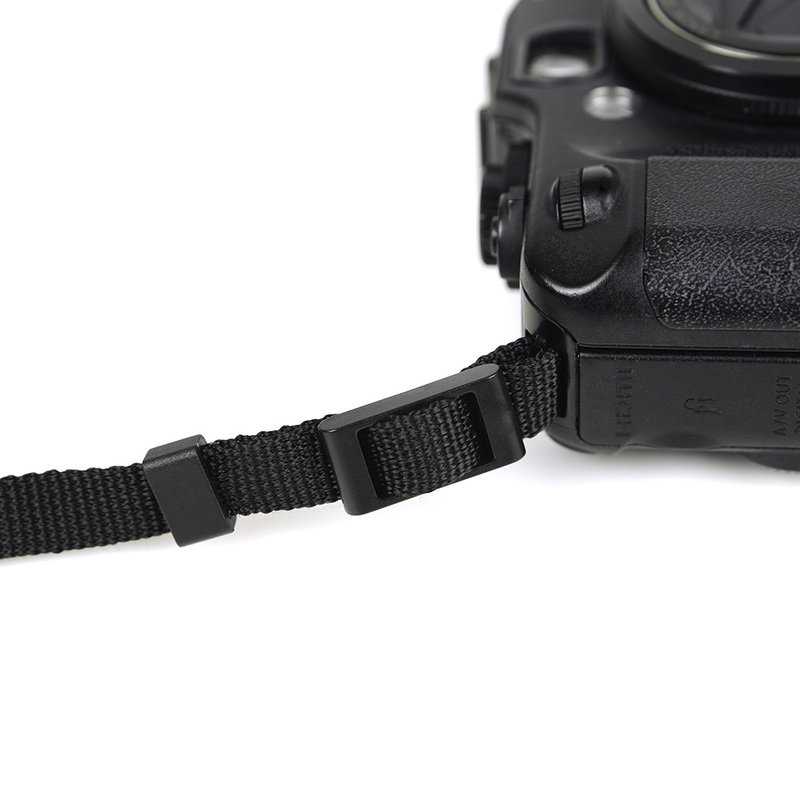 Our personalized 1.5" camera strap is made of top quality material for a durable and long lasting use in many photo capturing situations for many years to come. 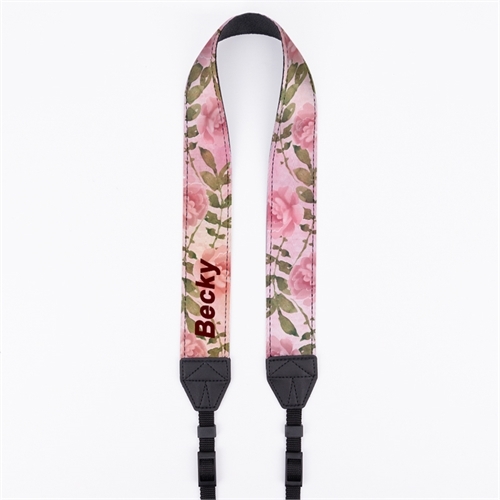 We have a range of designs to choose from but this watercolor floral design as a stylish and elegant design that makes you stand out from the crowd.